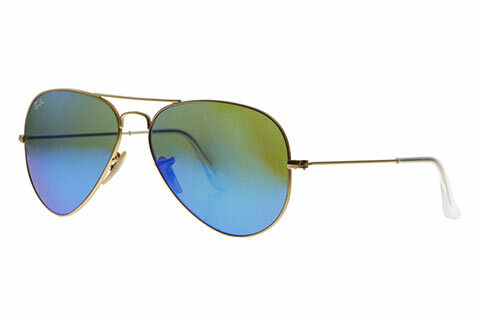 Order in next 8hrs 6mins for next working day delivery. 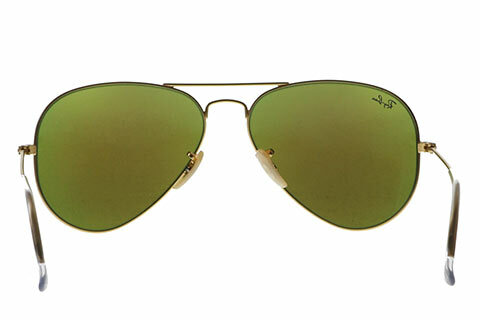 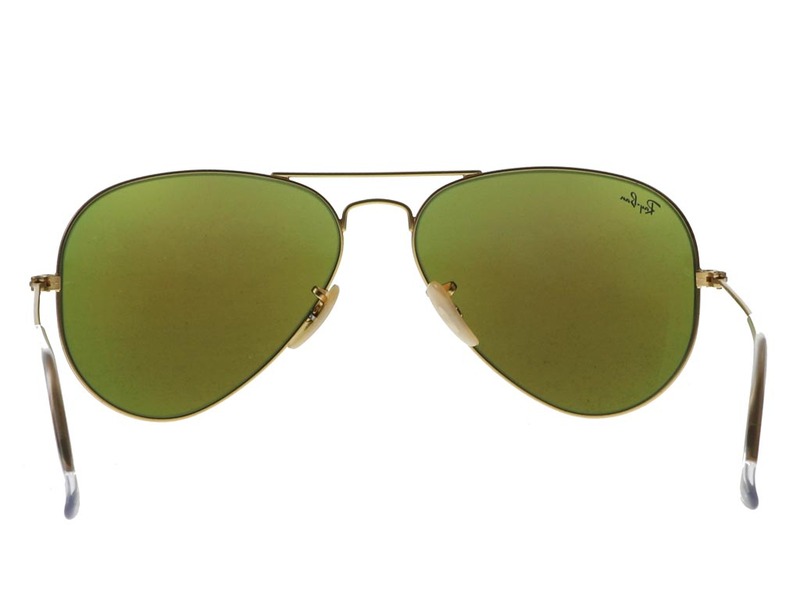 Ray-Ban RB3025 Aviator sunglasses are part of the world’s best-selling eyewear models, featuring a militaristic style that can be worn by men and women. 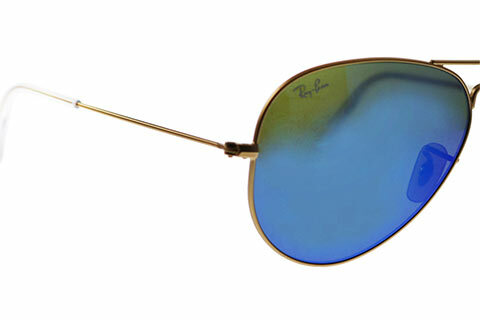 These iconic frames are timeless, offering the very best quality, performance and comfort in sunglasses. 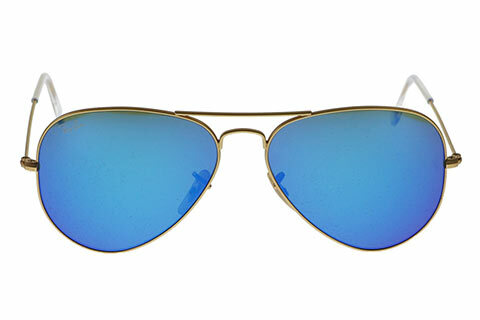 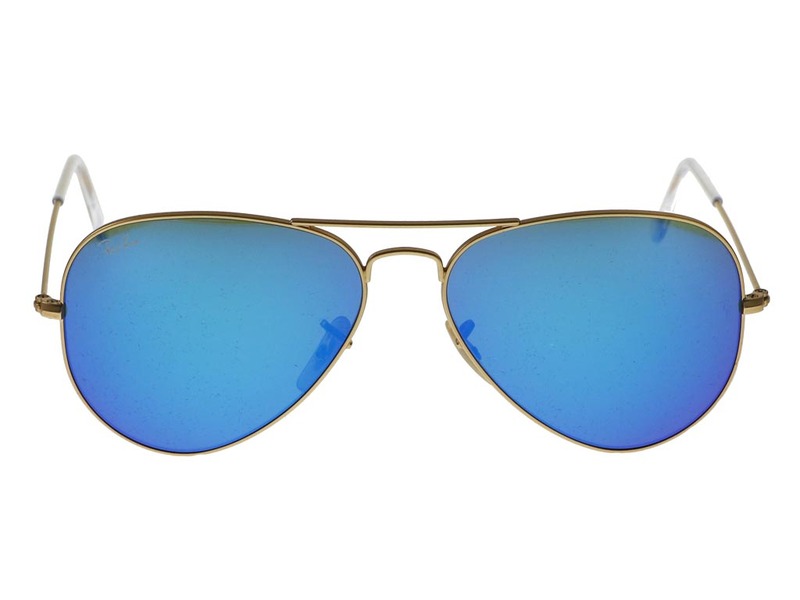 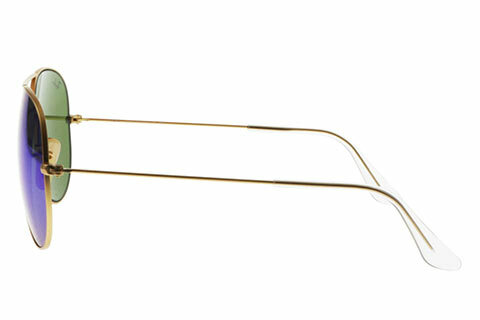 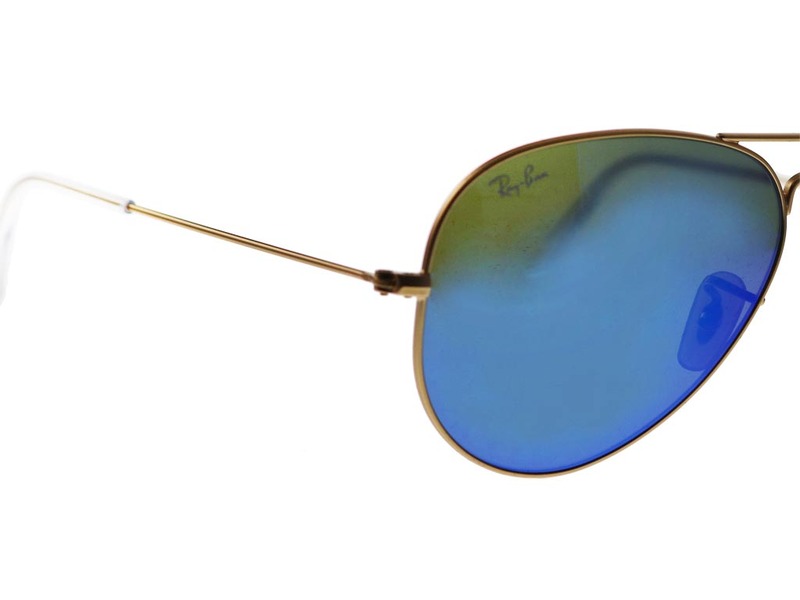 RB3025 Aviators are made from a strong gold metal, which contrasts beautifully against a stunning blue flash mirror, bringing full UV protection for the wearer. 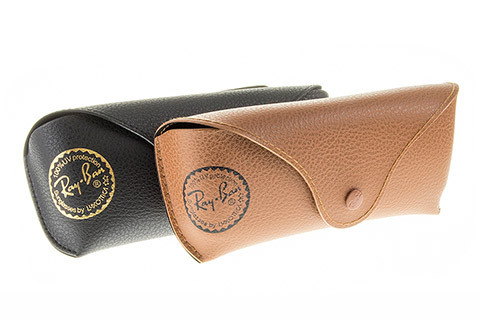 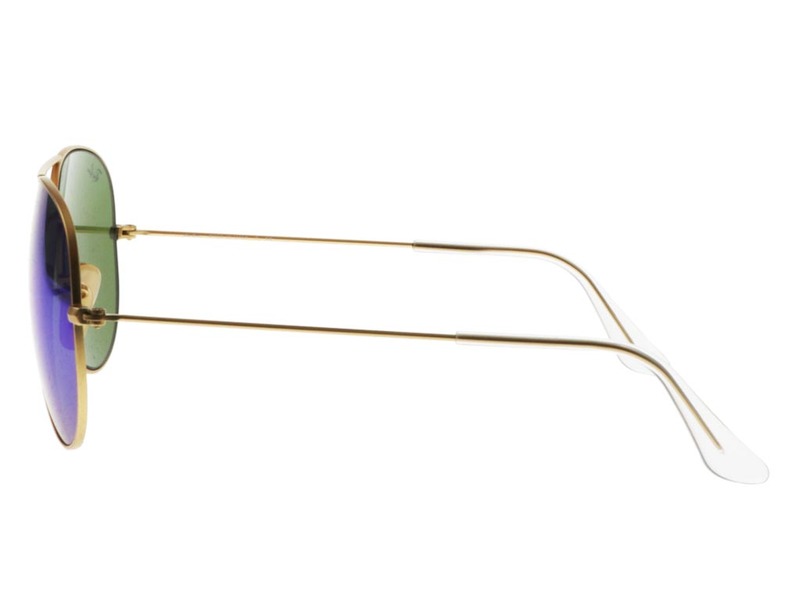 To ensure authenticity, the left lens is embossed with Ray-Ban’s signature logo, while the frame has been crafted with nose pads and temple tips for a comfortable finish. 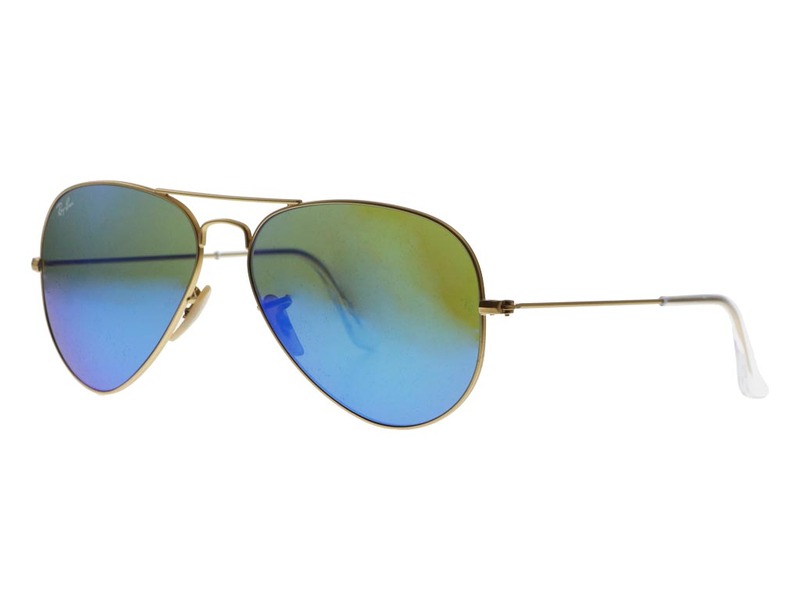 With our Price Match Guarantee, you can be sure you’re getting the cheapest UK price for aviator sunglasses at FeelGoodContacts.com.